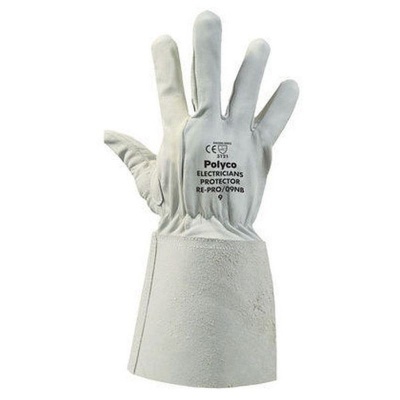 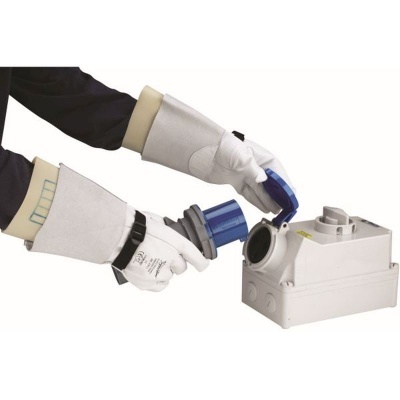 The Polyco Electricians' Leather Protector Gauntlet For Electricians' Gloves Re-Pro are a pair of protective leather overgloves that can provide additional protection to electricians' gloves. 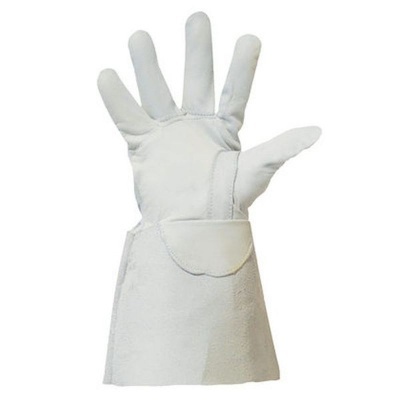 While they improve the lifespan of the safety gloves, these Leather Protector Gauntlets have a high abrasion and tear resistance level that gives the user added protection too. 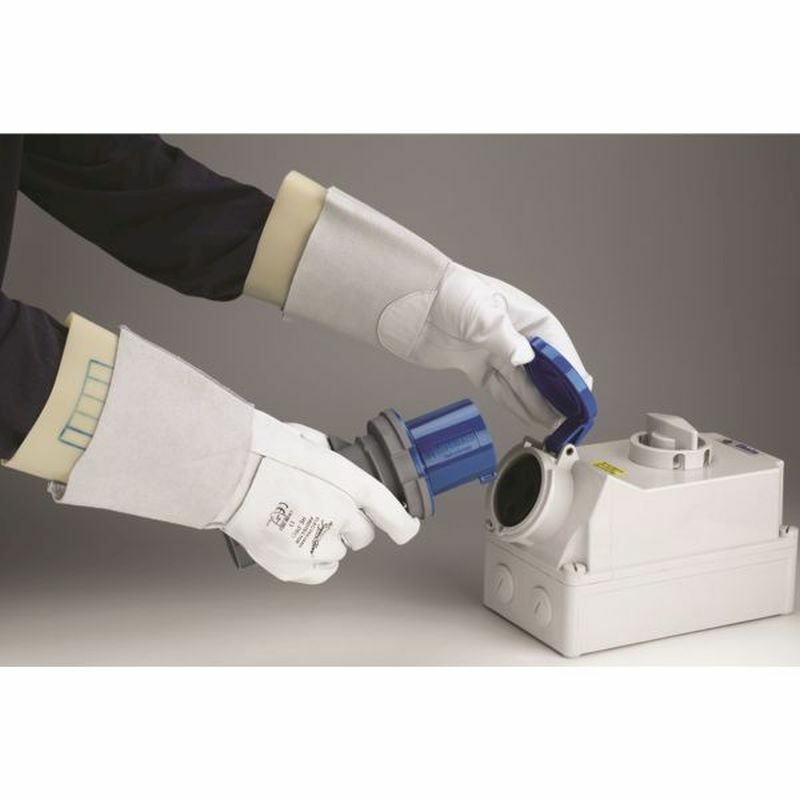 Polyco Electricians Leather Protector Gauntlet Gloves are available in four sizes that should suit the hands of most users. Please measure the circumference of your hand around the knuckles (excluding the thumb) with your hand open and your fingers together, and the length of your hand from the tip of your middle finger to your wrist.